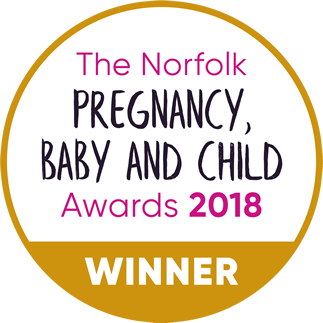 We offer full antenatal courses in a variety of formats and in a number of different venues around Norwich and also in Bungay. Please click here to view all our available NORWICH course dates. Please click here to view all our available BUNGAY course dates. In addition to our regular courses in Cringleford, Sprowston, Thorpe St Andrew and Bungay, we are happy to run courses in our other venues in response to demand. Please do get in touch if you would like to discuss these options. All our venues are carefully selected for their ease of access, comfort and facilities. In order to reserve a place on one of our courses, please complete an online booking form. You will be sent a letter confirming your reservation together with an invoice which will request payment within seven working days. We aim to respond to all correspondence within 24 hours. We encourage partners to attend all sessions and the course price quoted is the total price for mum and her birth partner. If you need any help with selecting a suitable course or would like to discuss anything further, please do contact us.